SPRING FEVER? 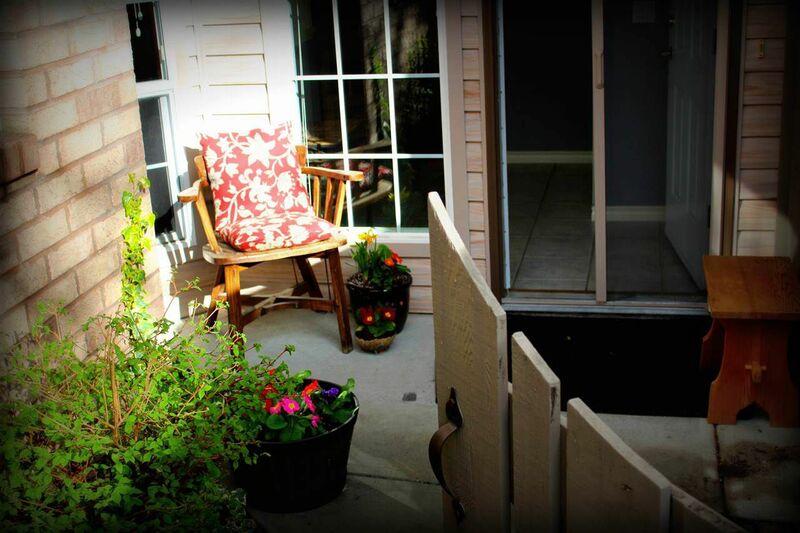 Let the garden gate welcome you to this wonderful 3 bedroom, 3 bathroom ADLINGTON town home. 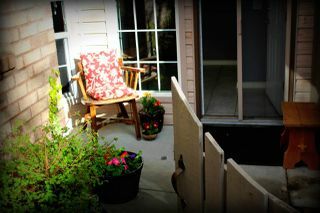 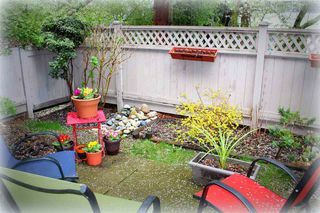 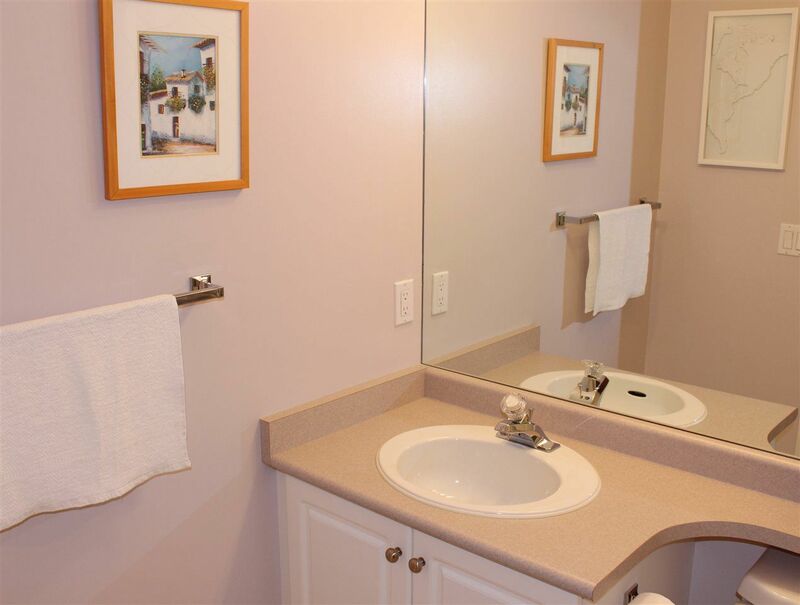 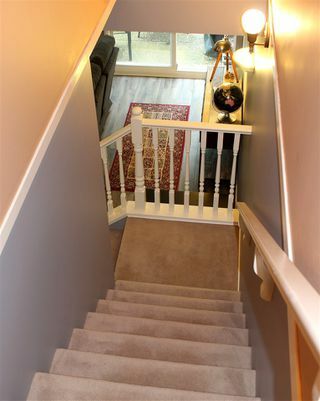 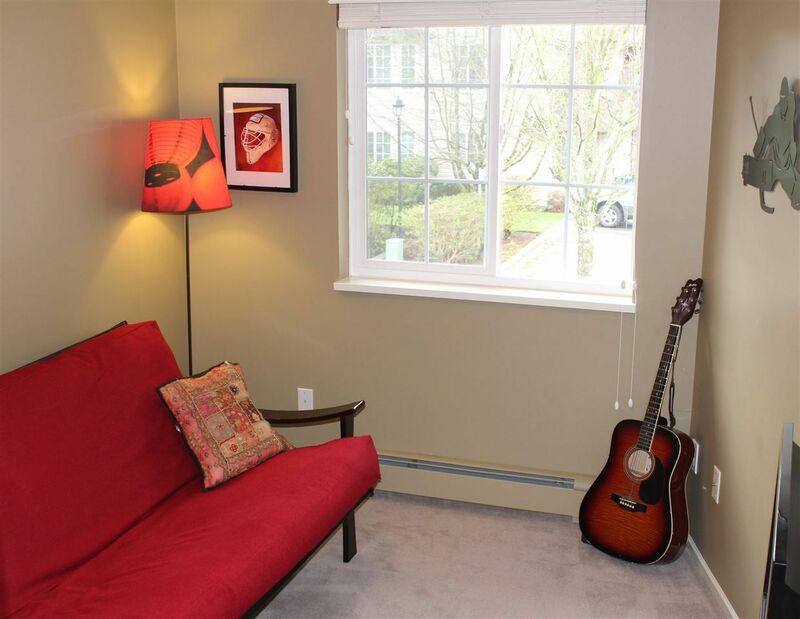 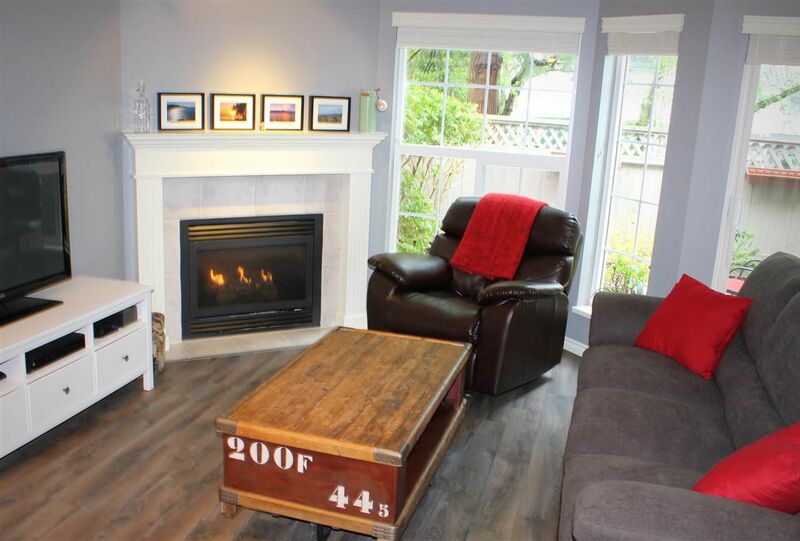 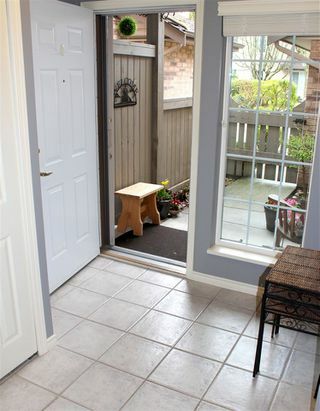 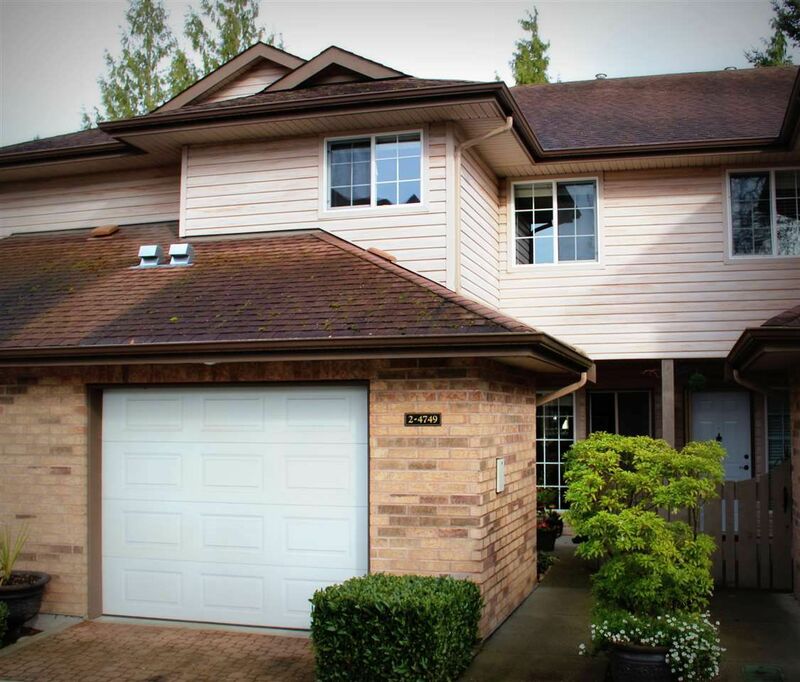 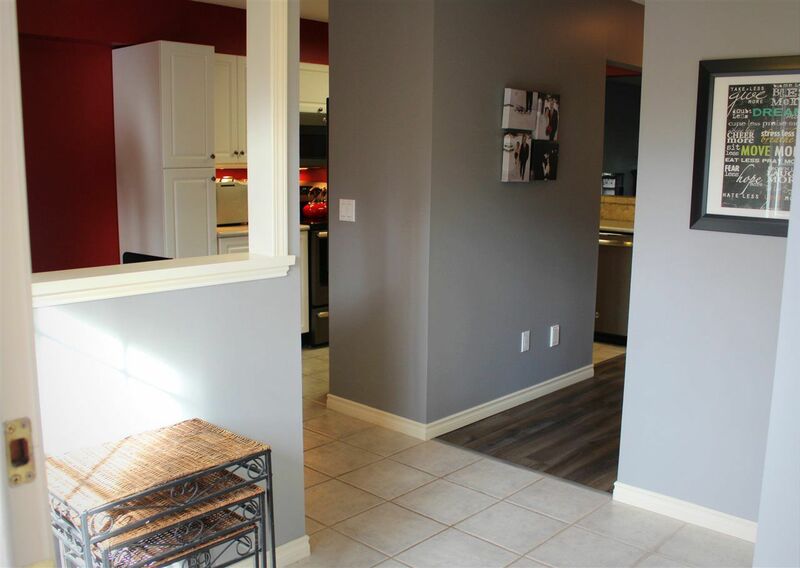 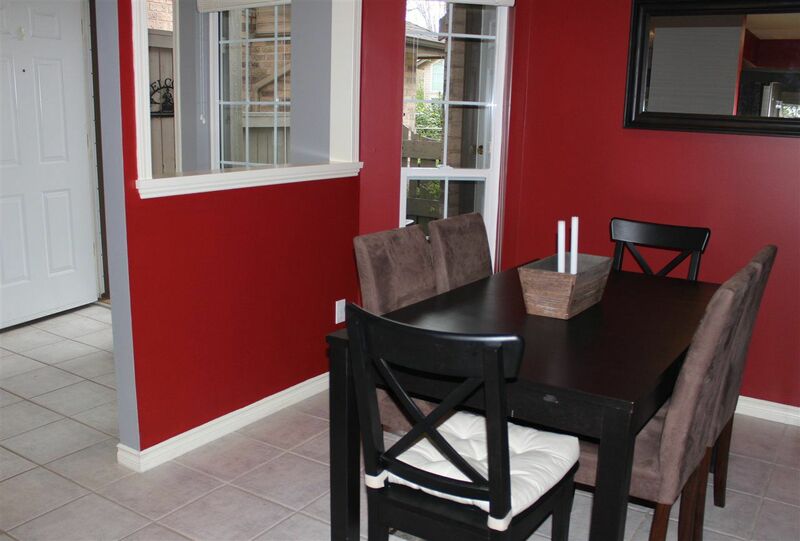 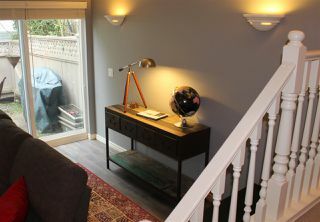 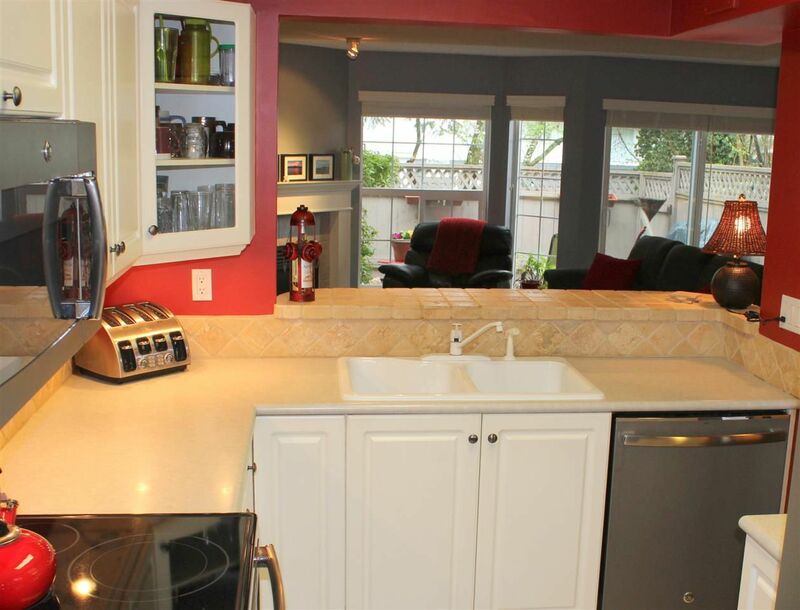 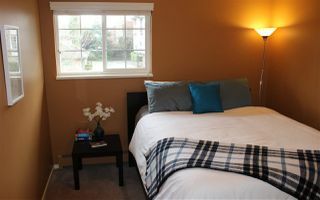 With nearly 1500 sf of living space, you'll discover one of Ladner Village's best kept secrets! 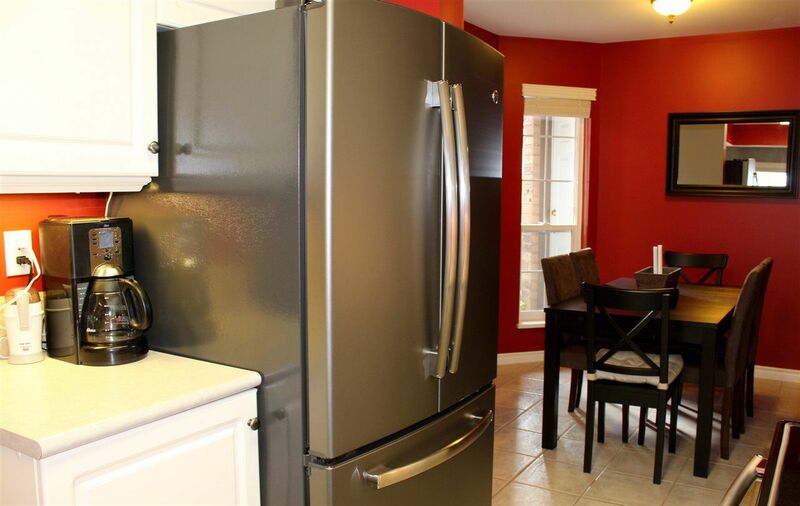 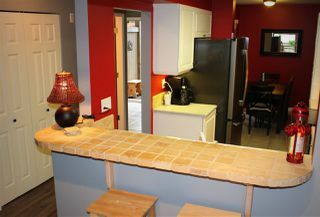 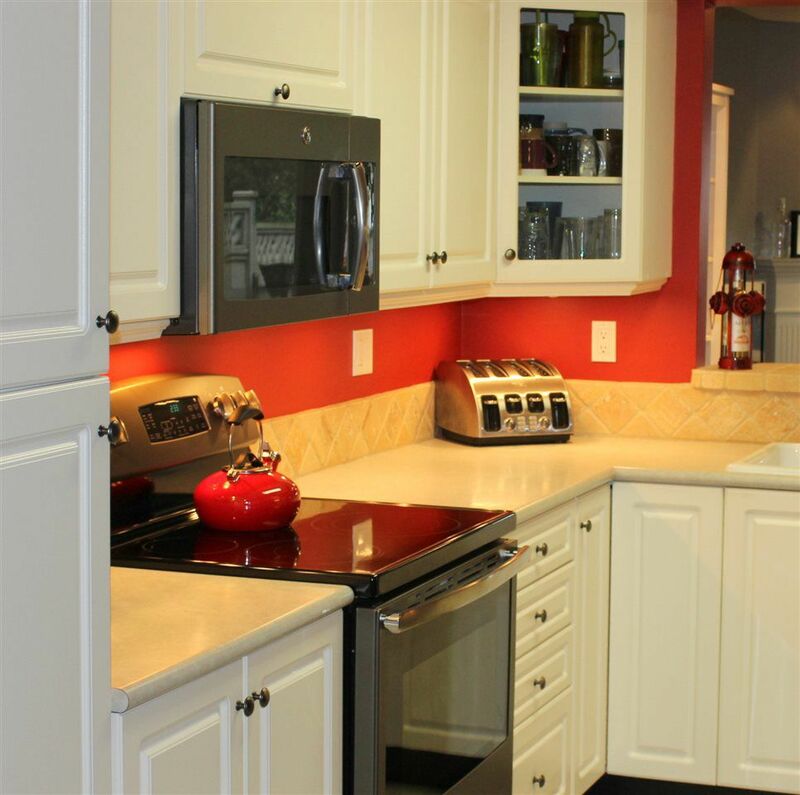 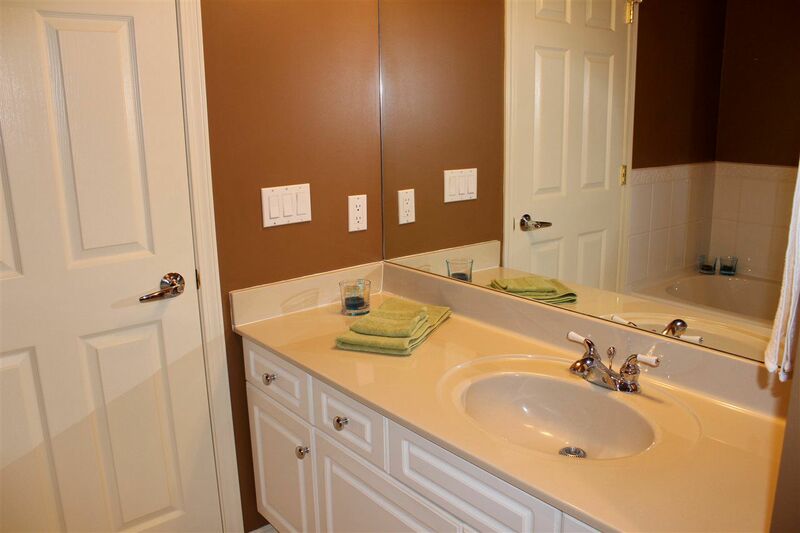 Tastefully updated with new-plank laminate flooring, ceramic tile and Italian marble bar and backsplash, BRAND NEW GE Slate-color appliance package and trendy decor. 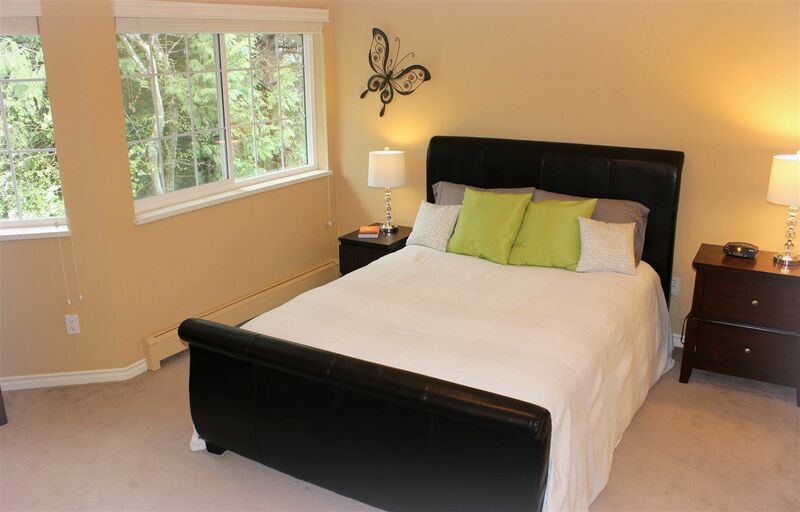 Dreamy master bedroom with a spa-like soaker bath and separate shower. 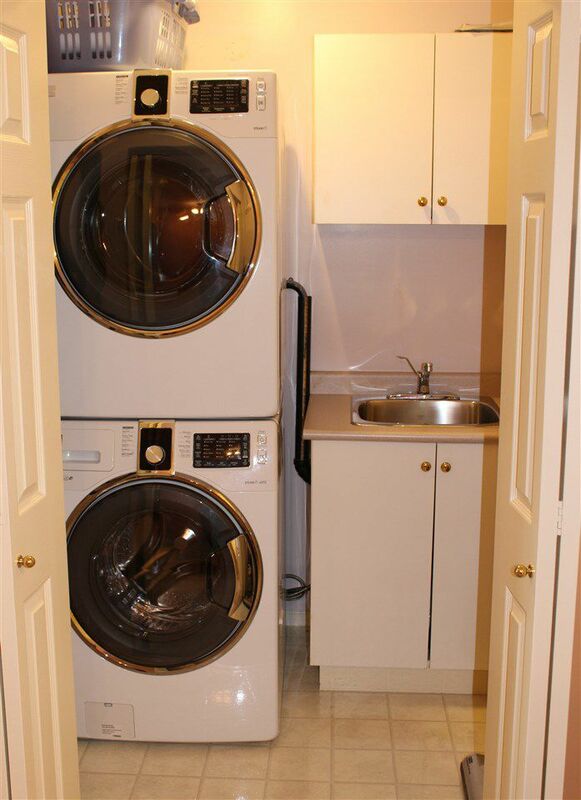 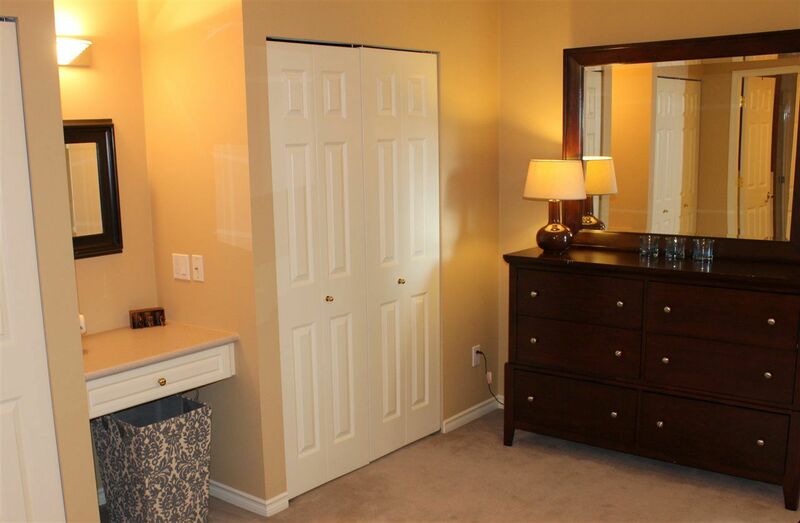 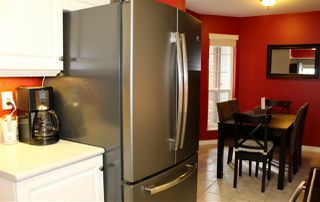 Comfortable radiant in-floor heat plus gas fireplace, central vac and plenty of closet storage. 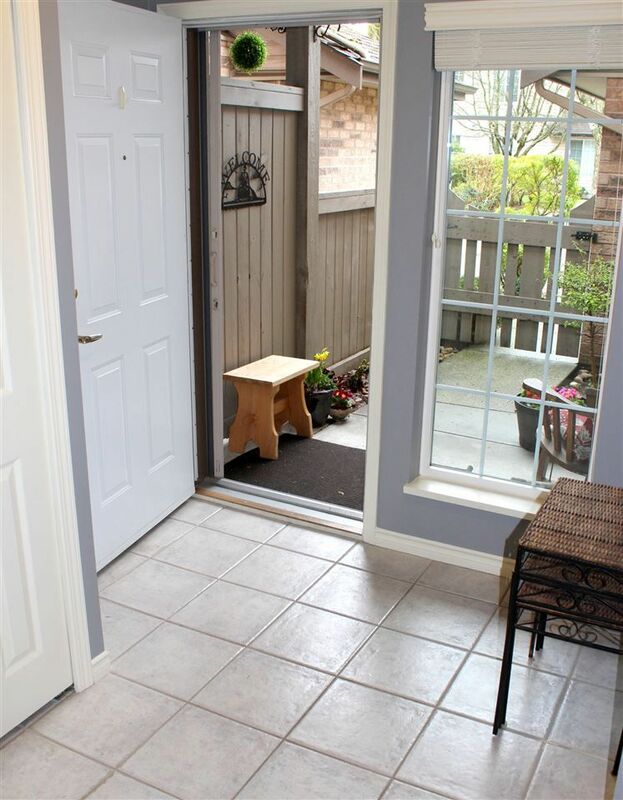 Soft, filtered light and bright with east & west patios in front & back, both fenced for your pet's safety. Single car garage and second parking space. Complex features guest suite & exercise room.